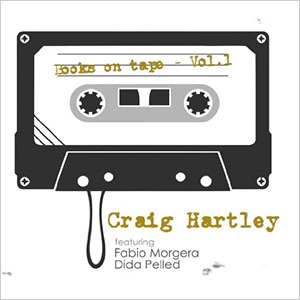 Books on Tape, Vol.1 is Craig Hartley’s debut recording, a work that expresses his viewpoint about music from a wide range of rhythms, not only in different kinds of jazz styles but also experimental, classical, rock and avant-garde genres. A clean and profound sound when improvising, Mr. Hartley reaches a magical point full of cadence, tempo and feeling. On the label Skidoo Records, this album honors people and music that Craig Hartley has known in his life. His memories, masters, and mentors come together in each piece of this work. Mr. Hartley graduated from the Manhattan School of Music, and attended the New School, in New York City and the Hartt School of Music, in Hartford, CT. 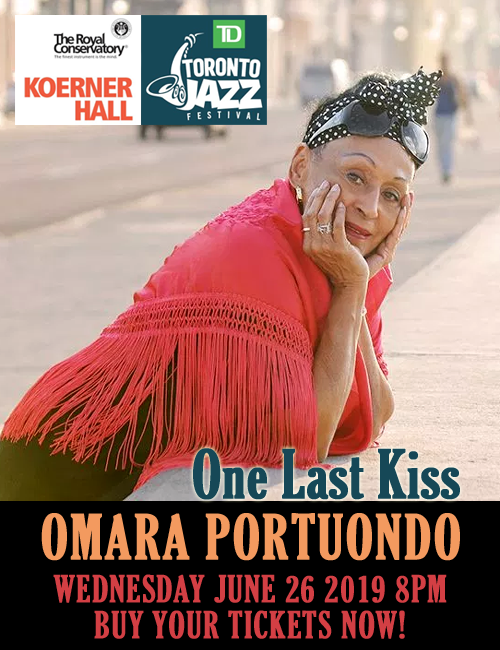 He has had great musicians as teachers including Joe Chambers, Gary Dial, Andy Laverne and Jackie Mclean among others. 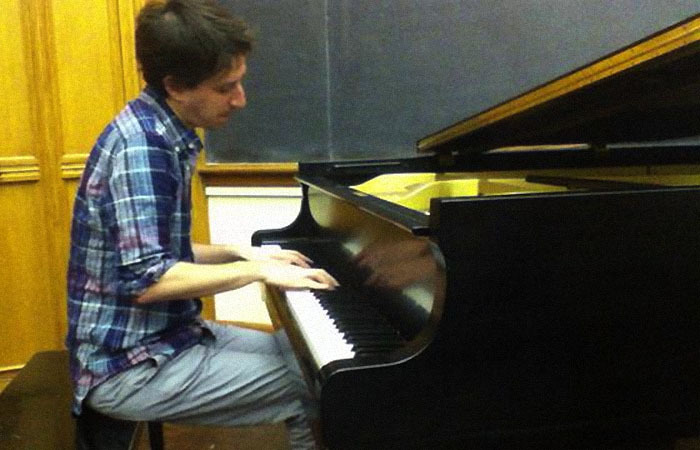 His talent allowed him to be part of the Hartt School academic board years later. As a musician, he has performed and recorded with Eddie Henderson, Steve Davis, Steve Slagle and Claudio, just to mention a few. My Foolish Heart is an incredible theme where Craig shows his passion for jazz and its interpretation. The song starts softly, increasing in emotion, insisting in feeling until the pianist touches the black and white keys just a bit harder to express his style and introduces the walking and catchy, jazzy improvisation. I should Love You More is the sixth track on this CD. The guest Dida Pelled contributes with her ability to beautify this composition where the whispers of the drums, the profound sound of the bass from Carlo De Rossa and the lovely chords of Craig Hartley blend together a soft jazzy piece that invites listeners to close their eyes and move beyond their memories. The piano lines between Pelled’s pauses are very well played, respecting and enhancing Dida Pelled’interpretation. I cannot finish this brief review without mentioning the incredible contribution of the bass player Carlo De Rosa and the trumpeter Fabio Morgera. Mr. De Rosa keeps up a solid and deep beat giving a great sound to the band. On the other hand, Mr. Morgera, as a guest, plays and improvises in two songs, contributing his heart and technique from the beginning to the end. Fortunately the title of this album ends with Vol.1, this means we will have many more editions of the musical talent of Mr. Hartley to come. Track Listing: 1. Dial 411, 2. My Foolish Heart, 3. Books On Tape, 4. Why Not, 5. K2?, 6. I Should Love You More, 7. Just For Me, 8. Froghollow, 9. Just For Me. Personnel: Craig Hartley: piano; Carlo De Rosa: bass; Henry Cole: drums; Fabio Morgera: trumpet (4, 9); Dida Pelled: vocals (6).